How's it going tonight, everyone? It's certainly been a Monday here on the BCB! First the day's posts start late, and now the Nightly Discussion is overdue! Woo hoo, on a role today! Anyway, hope everyone else's Monday is going a little better! Get down to the comments and start discussing! 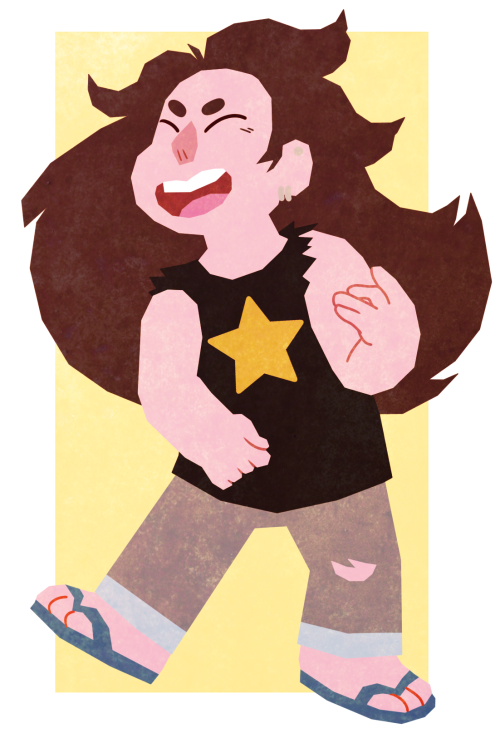 Here's an interesting quiz that determines which Steven Universe gem you are! There are 10 questions, and the results are based on a point system. Be sure to grab something to take notes and tally up your points. 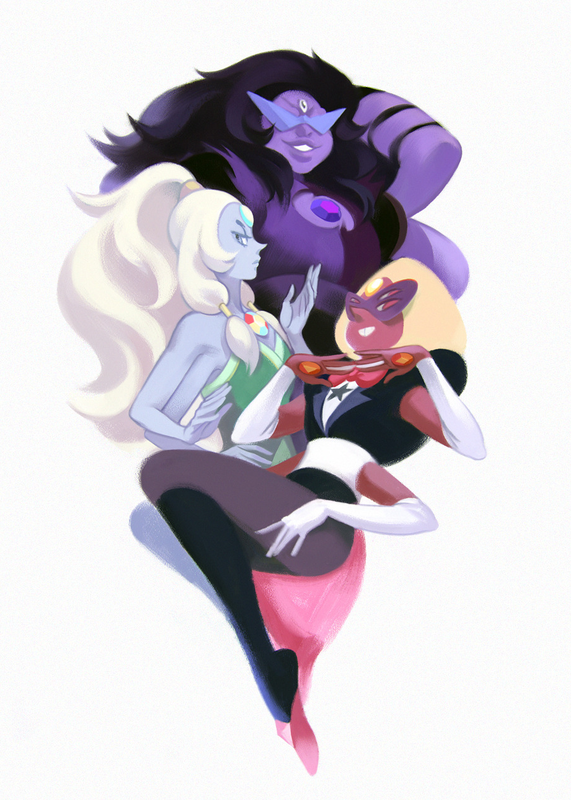 What Gem are you? It's time for another round of awesome art! Thanks to everyone that submits content to keep these going every night! Get ready for a ton of cool art, after the break! Datis Ausum just dropped a new AMV today! 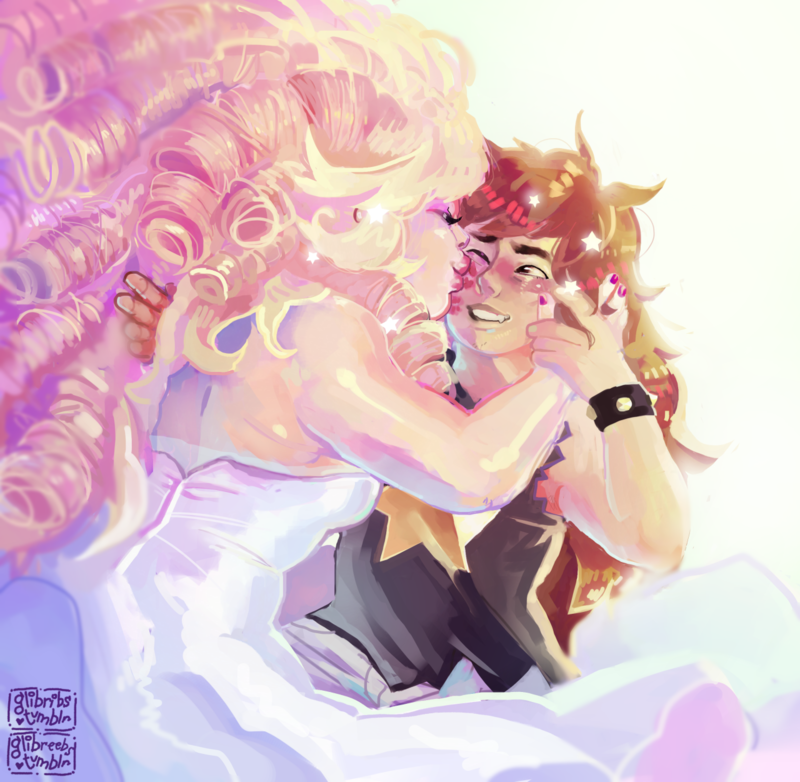 This one is super cool, and it features Greg and Rose. The song is super fitting, and the editing is top notch! Be sure to check out all the awesomeness, after the break! 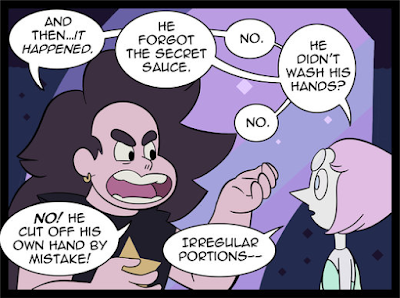 Comic: Try It! / The Accident / Where's My Cape? 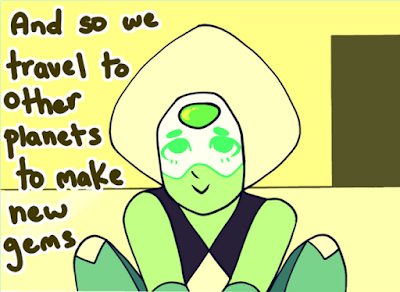 Have some fun with the Homeworld Gems in today's comics! Click for full view. 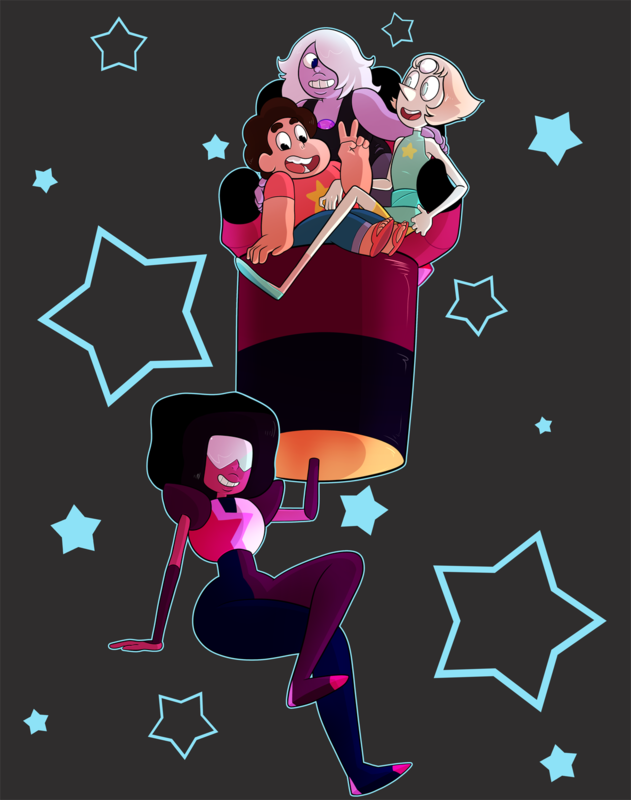 The fandom makes a lot of great animations. Some are full length, and some only span a few seconds. Animation is a long process, so some animations are kept short due to the work involved. We've compiled some animations below, that aren't quite long enough for their own dedicated post, but still worth watching! Have fun listening to today's music selection! I'm sure many of us related to Connie at the end of 'Nightmare Hospital'. Many kids have strict parents. Sure, those parents usually just want the best for their child, but the problem is that they sometimes forget that kids are their own individual people, with minds of their own. Up until a point, I think most kids follow what their parents say without question. But eventually, they start to realize their individuality, and the ability they have to actually make their own decisions outside of what their parents have said. I know I grew up in a home where rules were rules, and trying to question them only led to my parents claiming that I just had to do what they said, and that they knew best. They were so strict that I could never be honest, because I knew, much like Connie, that I would only get into trouble for daring to question a rule I didn't feel was fair. My opinions didn't matter, and as a kid living under my parents roof, I didn't have a choice but to lie in order to secretly be myself. 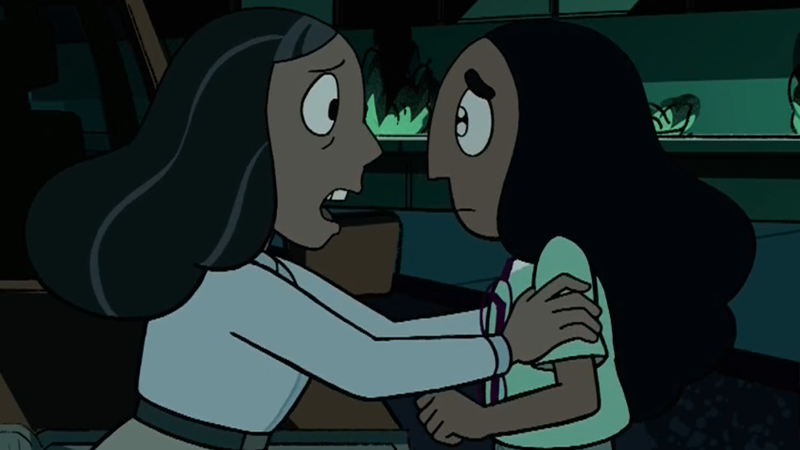 I wish my parents had been more open, like Connie's mom eventually came to be. I hope this episode can teach parents that there's is probably more to their kid's than they think. Becoming independent and making mistakes is part of growing up, as is discovering one's individuality. So, check out the analytical article io9 put out, at the source! Apologies for the lack of posts this morning. Emerald had a long weekend and just plain forgot to set her alarm! Enjoy today's comics, and now back to your regularly scheduled posting!